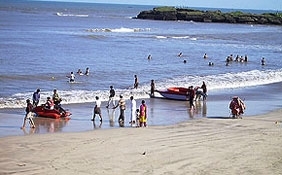 Kite flying,Pony riding,Buying artifacts,Try out local cuisine. 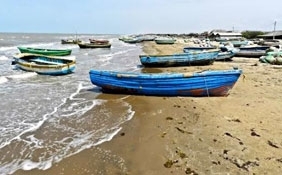 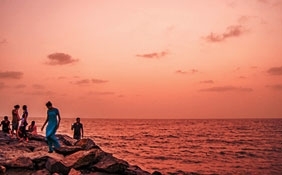 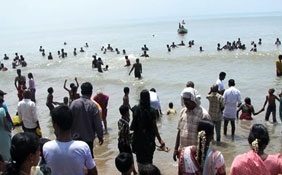 Marina beach in Chennai along the Bay of Bengal is India's longest and world's second longest beach. 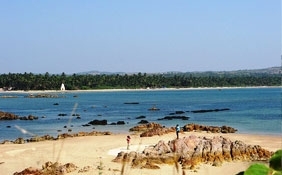 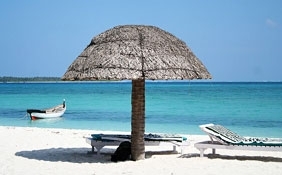 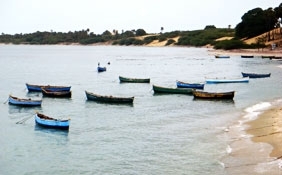 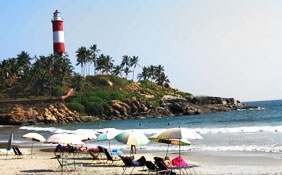 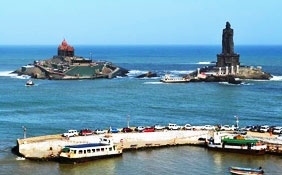 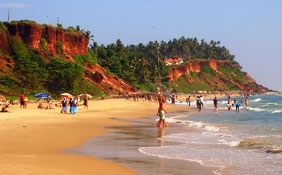 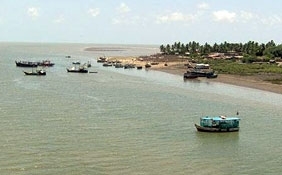 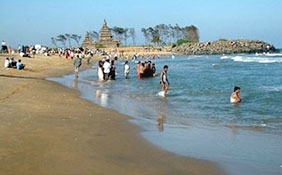 This predominantly sandy of nearly 12 kilometers extends from Beasant Nagar in the south to Fort St. George in the north. 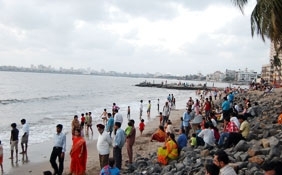 Chennai Marina beach was renovated by Governor Mountstuart Elphinstone Grant Duff in 1880s. 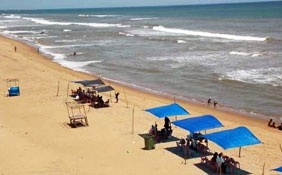 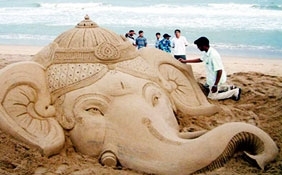 All tourists traveling to Chennai never miss visiting this grand Chennai beach. 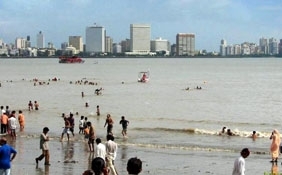 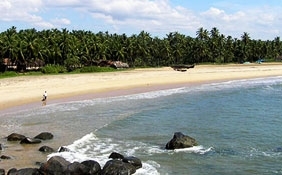 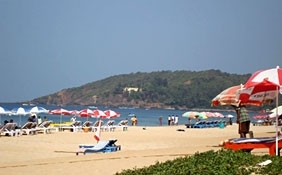 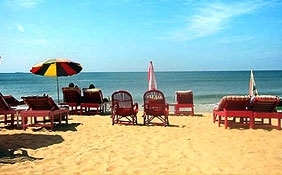 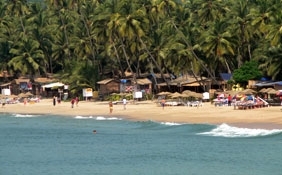 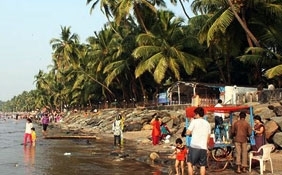 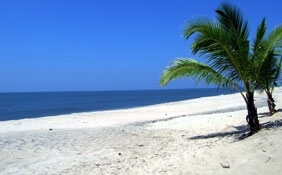 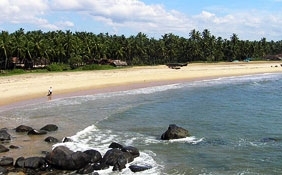 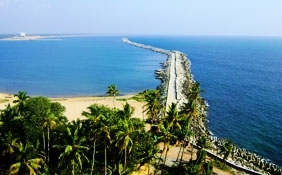 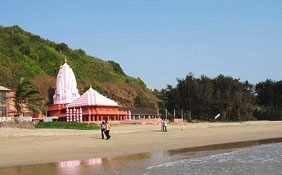 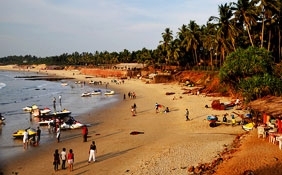 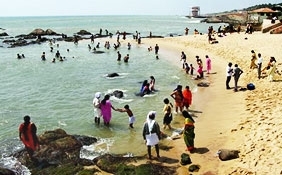 Marina beach is easily accessible by buses, taxis, two and three wheelers. 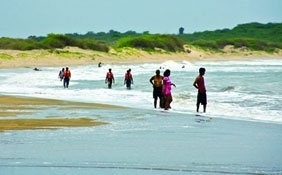 Marina beach is full of activity in the early morning hours and in the evenings. 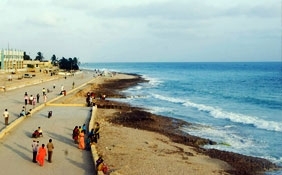 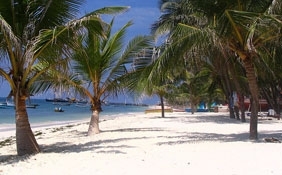 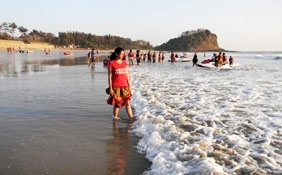 Walking along the beaches during sunrise and sunset is a pleasant experience for all. 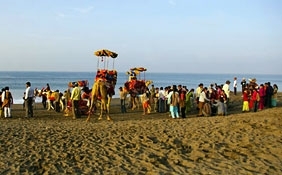 In the evening this beach becomes a fair ground with numerous stalls selling artifacts, handcrafted showpieces, ethnic jewelry, and food items. 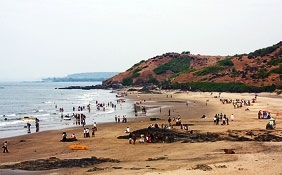 Children play games and frolic around. 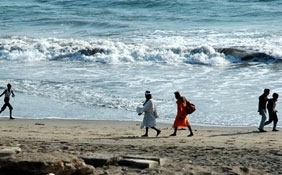 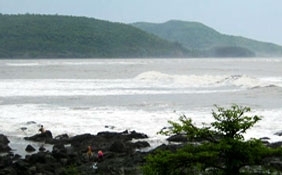 Going into the sea should be done under expert guidance as the undercurrent is strong. 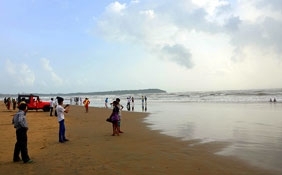 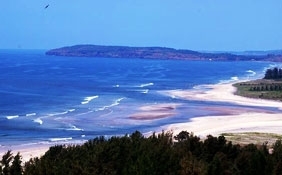 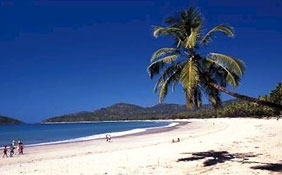 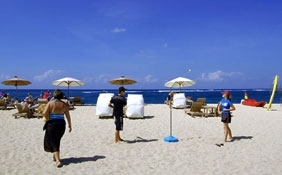 Flying kites and pony riding are popular activities on this beach.